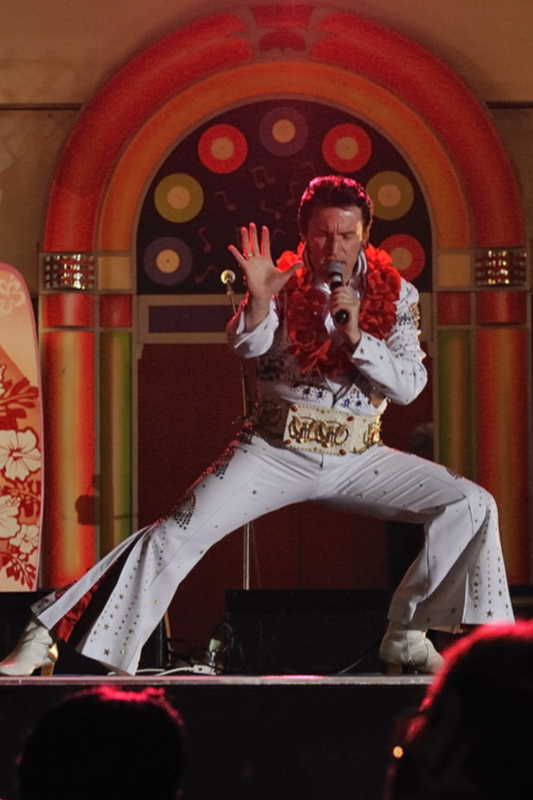 A Tribute show fit for a King! 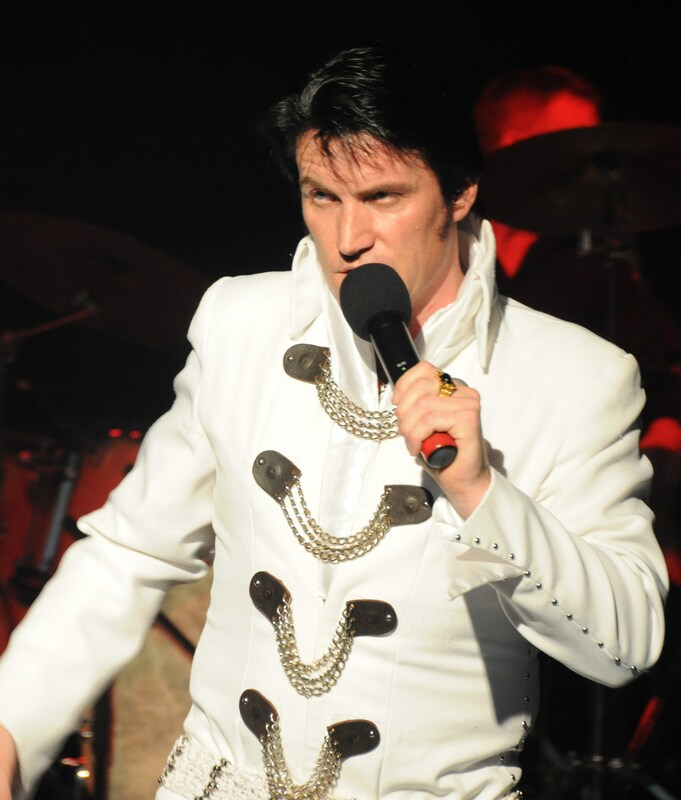 This outstanding tribute to the king of rock n roll by Irish Elvis Presley impersonator Liam Murphy has to be seen to be believed. 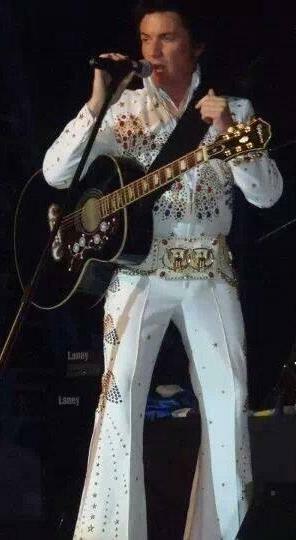 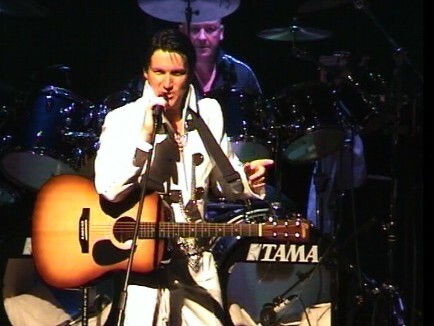 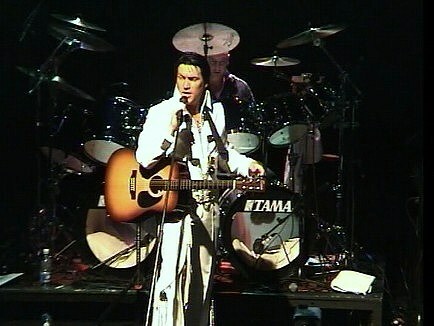 Complete with an orchestra or solo show he recreates the sound and look of Elvis Presley with world class precision. 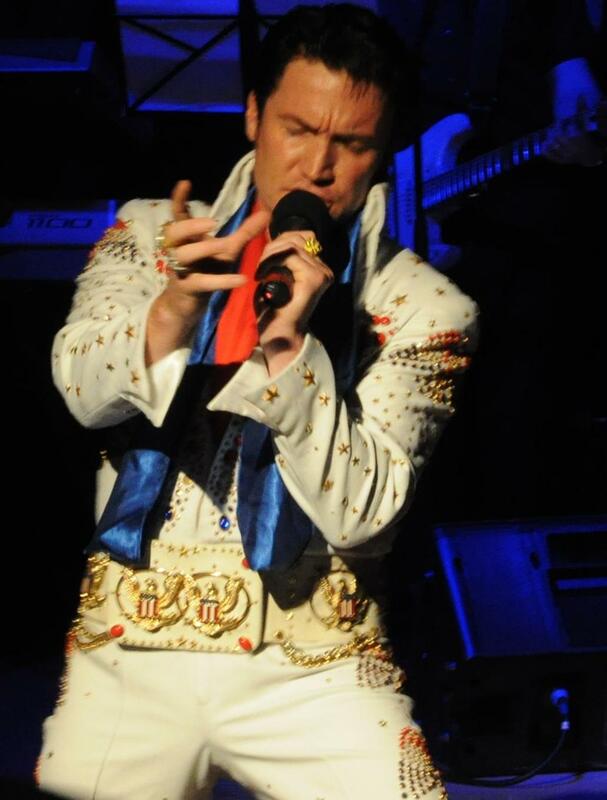 Liam has been endorsed by his Peers by winning Elvis Idol in Las Vegas making him one of the most sought after Elvis impersonators in the World. 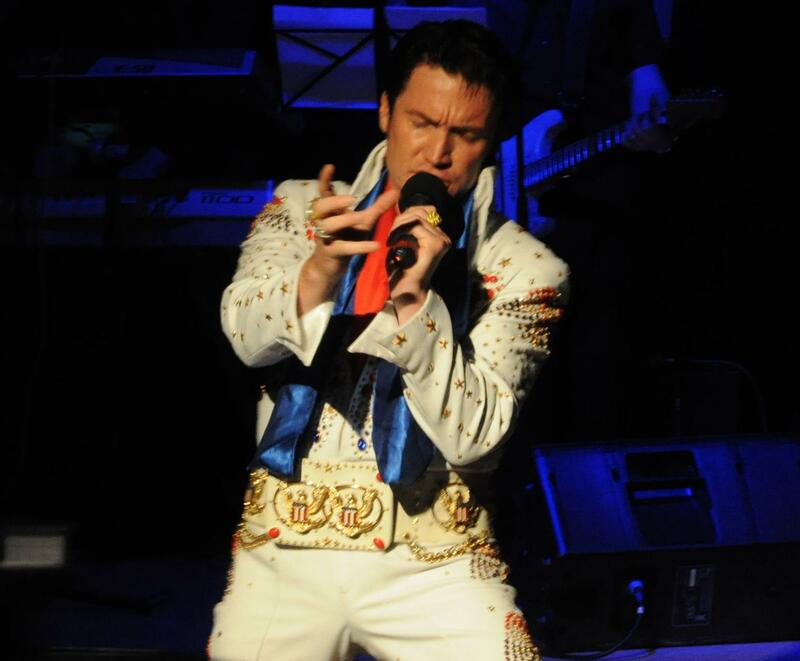 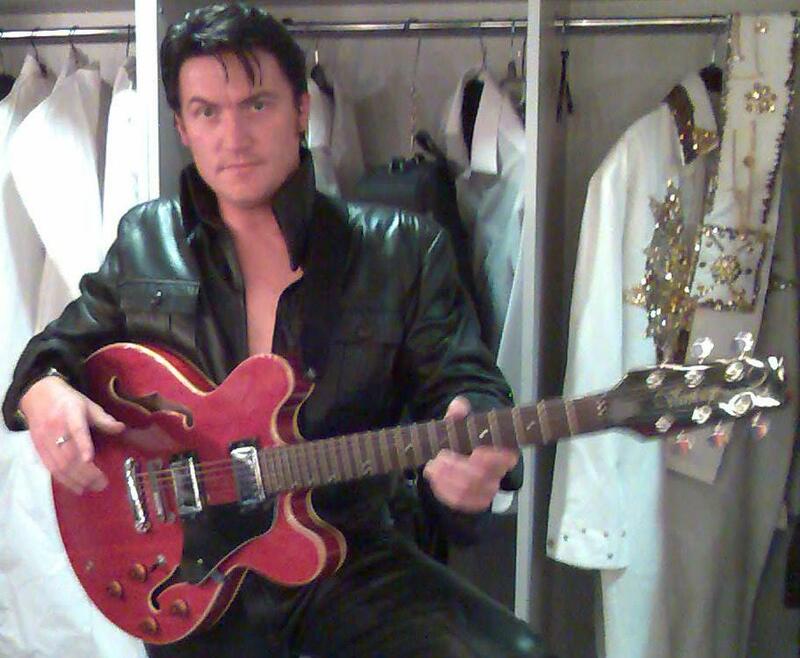 With countless sell out shows performed worldwide ‘It’s Elvis’ starring Liam Murphy has earned its place as one of the finest shows of its kind in honour of the King himself! 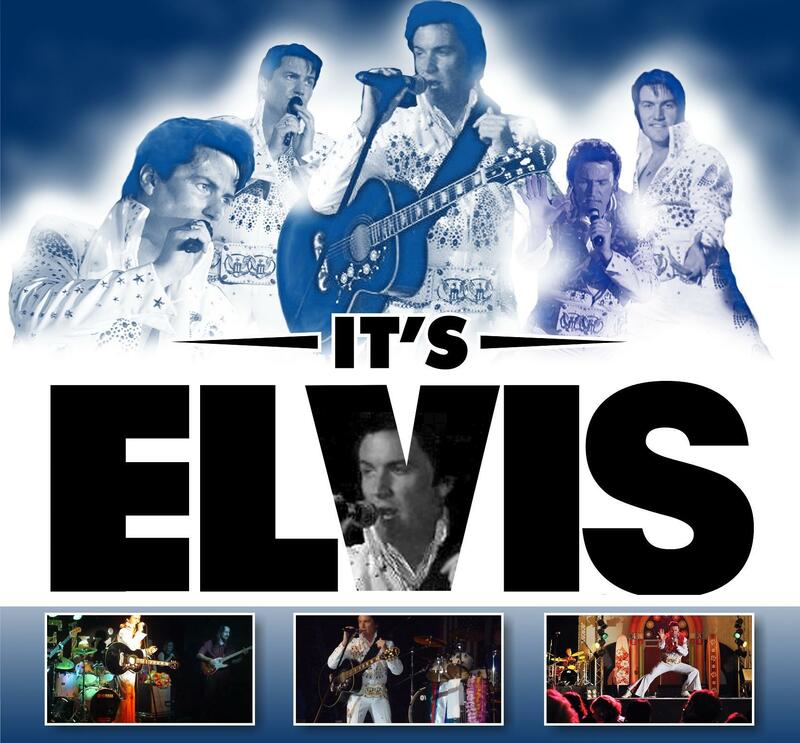 Together with an uncanny vocal similarity and a vast array of diamond encrusted costumes make ‘Its Elvis’ starring Liam Murphy a must see for any self respecting Elvis fan! 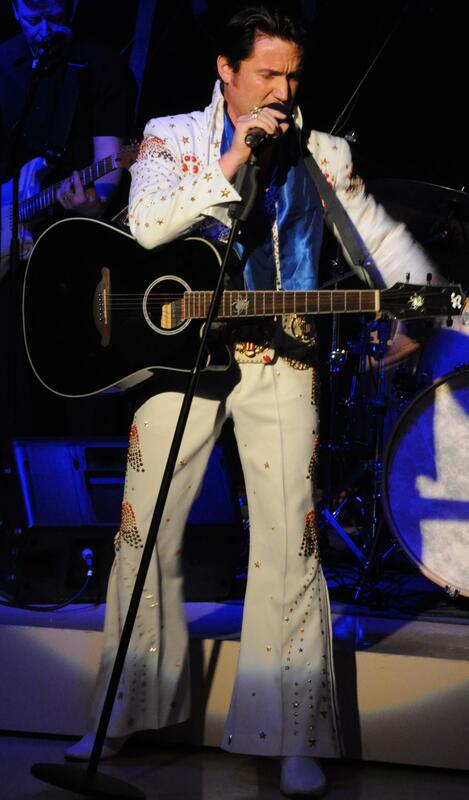 If you would like to book "Elvis Tribute-It’s Elvis" for your venue, corporate event, festival, private party or Christmas show call us now on 086 8883666. 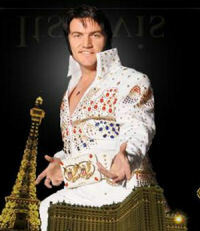 For International enquiries contact us on 00 353 86 8883666.